At a very elementary level, I enjoy design, art and architecture, but in ways that are probably largely unconscious for me. I know if I like something, or don’t, when I see it but my intellectual curiosity has never led me to explore these subjects in any great detail. 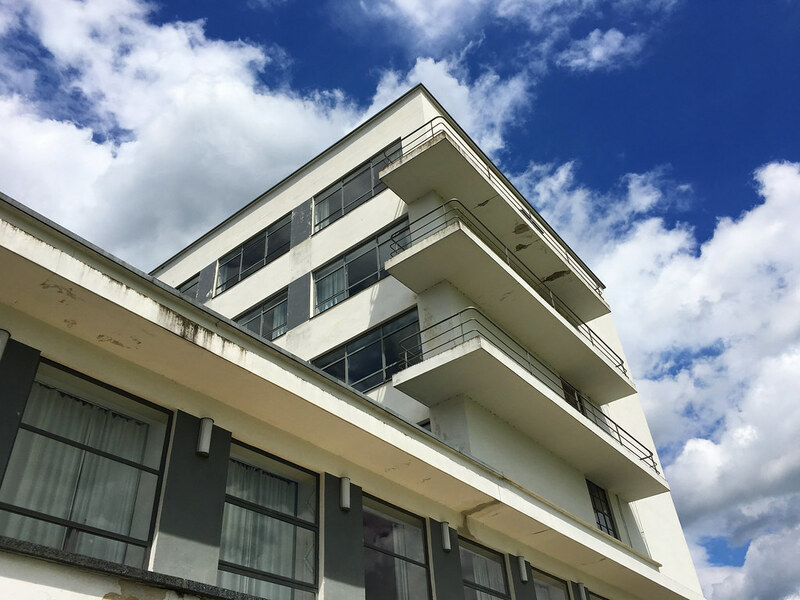 That was one reason of many why I was excited to spend a day in Dessau, Germany, a lovely city in its own right but also one that is home to one of the great architectural treasures of the world, the Bauhaus. 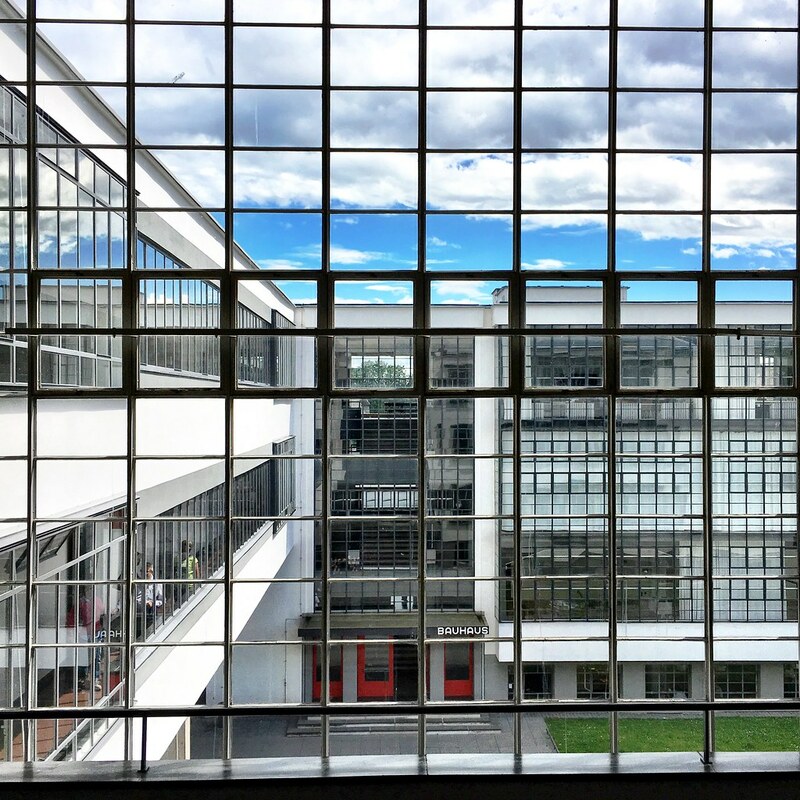 Since this is the 100th anniversary year of this UNESCO World Heritage Site, I thought I’d share some additional thoughts about visiting Bauhaus in Germany and why I think it’s an important place for all travelers to explore. It would be a gross understatement to say that the 1920s and 30s were decades of turbulent change in Germany and around the world. In the aftermath of WWI, most historical systems and institutions were completely gone. This led to many new ways of seeing the world including liberalism which, at the time, was considered to be radical thought. It was also a good time to be creative; artists and craftsmen suddenly had the leeway to experiment in ways that would never have been acceptable before the war. This is the world into which Bauhaus was born, a world that it would in many ways help to transform. Bauhaus in German simply means “construction house,” and while an architect founded it, it was really a school for all arts. It was meant to bring together in harmony everything from pottery to graphic design to architecture and more. 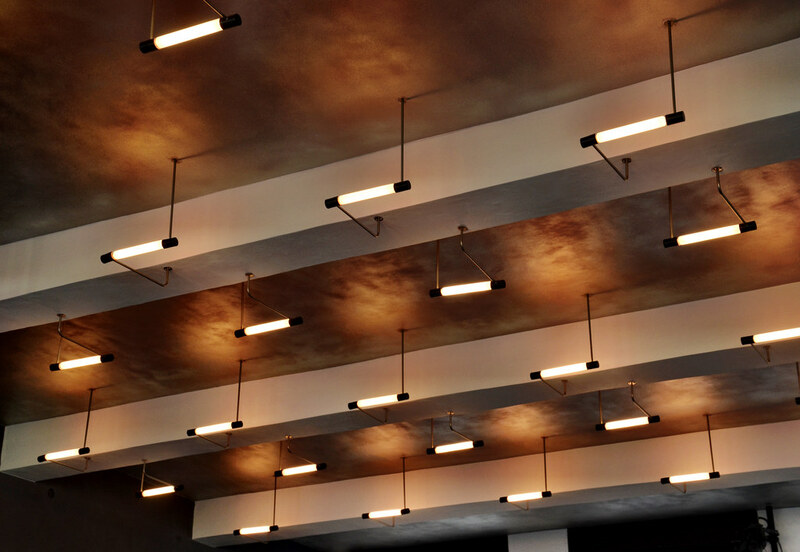 Fueled in part by the arts and crafts movement, Bauhaus rejected ornamentation and instead favored a sort of harmony between form and function. Imagine glass and concrete buildings where the beams showed and furniture with visible rivets and joints. To us today these features don’t sound strange, but in the post-war years of the 1920s, there had never been anything like it before. I learned all of this and more thanks to the engaging interpretation offered at the Bauhaus Building. With audio-guide in hand, I wandered the building in Dessau, the center of learning when Bauhaus called the city home, and over the course of several hours learned all I could about the movement, the people who created it and how their imaginations went on to influence art, design and architecture for decades to follow. The Bauhaus legacy isn’t just relegated to Dessau, the school started in Weimar and ended in Berlin when the Nazis forced them to disband. 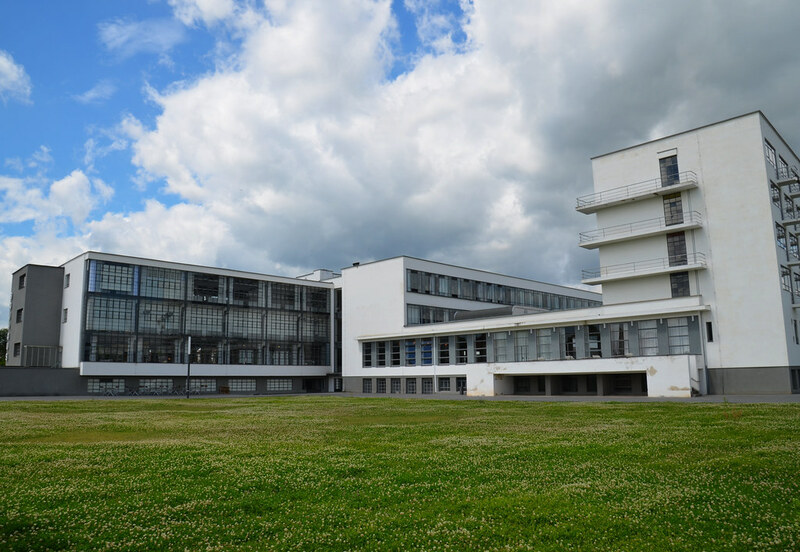 And while you can see Bauhaus design and buildings in Weimar, the main sites are in Dessau and it’s also in Dessau where some of the school’s most important work happened. You don’t have to be a student of art or architecture to appreciate a visit to Dessau. While I did enjoy admiring the buildings and the design within them, I walked away with a fierce appreciation for the movement itself. In the 1920s, these individuals were trying to fashion a new world, literally. They wanted to create a place where intellectualism and artistic creativity were rewarded; a place where the avant-garde was embraced and where there were no wrong answers. While the coming storm of WWII eventually forced the closure of the school, their influence around the world has indeed been profound. Many of the teachers and students from Bauhaus left Germany before the Nazis took control, relocating around the world and taking with them these ideas and concepts. In turn, the architecture and design styles of the 20th century were strongly influenced by what happened in Dessau, which ultimately is what I think the founders wanted. So yes, go and admire the buildings, but also visit to admire the bravery and commitment to a better future that is just as well displayed. Since this is the 100th anniversary of the Bauhaus movement, there are many different exhibitions and events planned around Germany, all of which I found on this site.